SPECTREOUTREACH.com: Infectious C4 Valentines day! Not. 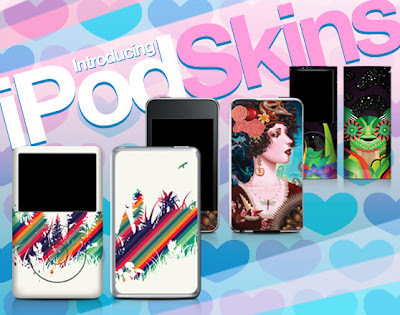 I not writing about Valentines day but the latest Infectious skin for Mac I-Pod . Those white or color thingy if u prefer that you listen with your ear-plug. For 9.99 (US dollars), you can turn your I-pod into something unique. Here some of the design and if u got some time to spare, airborne to Infectious and check out the rest of the design yourself. Note: They even got design for I-pod Nano and Touch .